Probably - everyone else is these days. The middle one looks like Asquith to me? 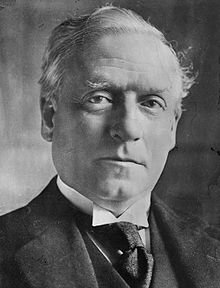 Yes, Asquith. Image from Wikipedia. Yes, I was about to suggest that too. 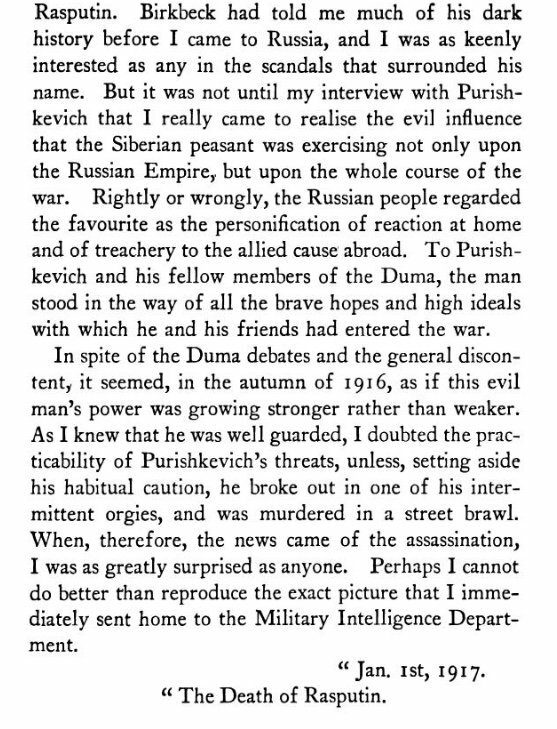 Can't place the other chap though, or think of a link between Asquith and Rasputin just yet. There are no links. I put up what I thought would be easy identifications. This included the profile of the third chap. 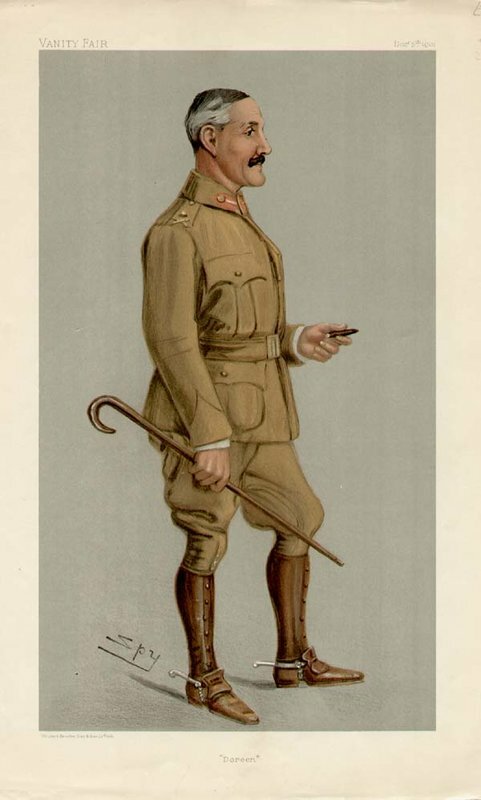 And finally General Sir Horace Smith-Dorrien, taken from a caricature of 1901, I believe. 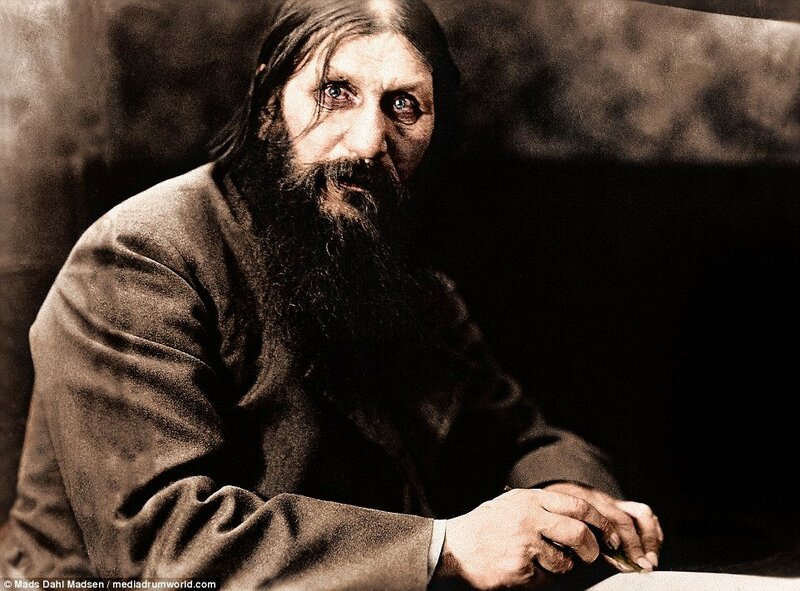 pic of Rasputin gives me the creeps!! I know! I’ve been reading around his murder of late, and the involvement therein of British Intelligence. Fred Longstaff? 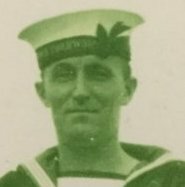 Killed on the Somme in 1916. No, but you are sort of on the right track. Is the one of thirteen reference to the All Blacks that lost their lives? 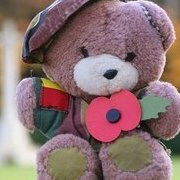 And I have lent my book on sportsmen who were killed to a friend of mine......s*d it. Looks like it's a trip out to the extensive library then. Wasn’t there another Otago Regiment all Black lost? Yes there was at least one more Otago Rgt All Black killed.